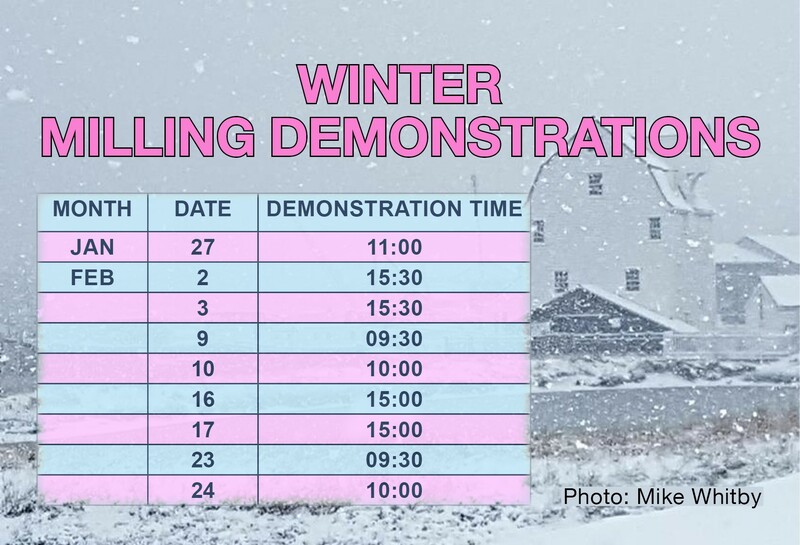 Tide Mill would like for their production to be observed by their visitors and the tides this February are in our favour for weekend demo times! It may be February but the action will take your mind off the chilly weather. So come on down!